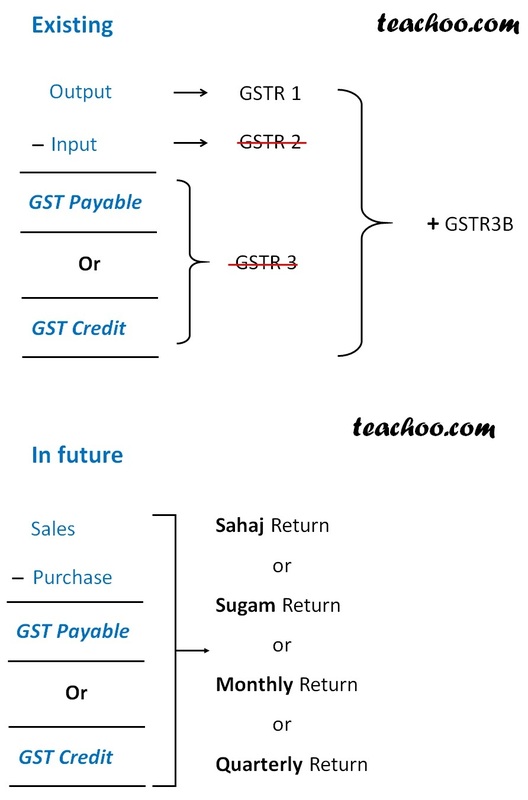 How is new GST Forms and procedure different from existing procedures. 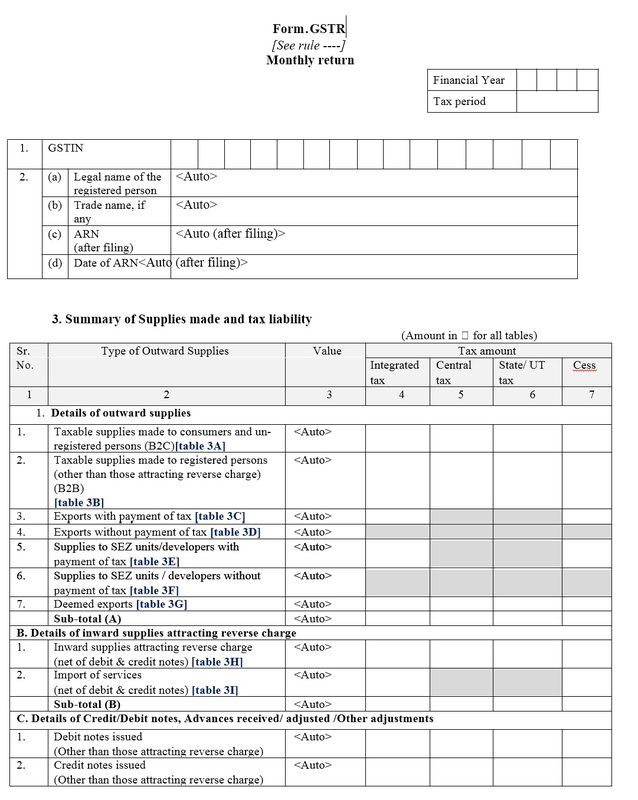 What are New GST Return Forms? 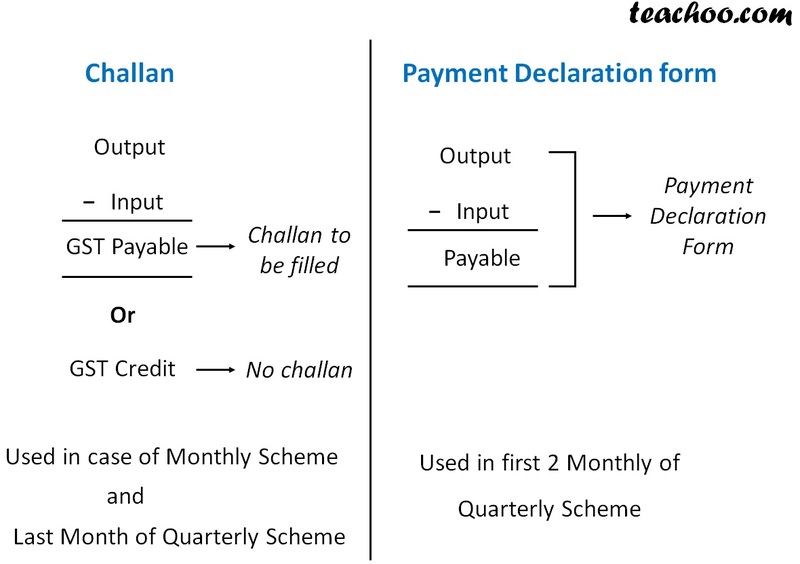 Which Scheme to be chosen and Which form to be filled ? 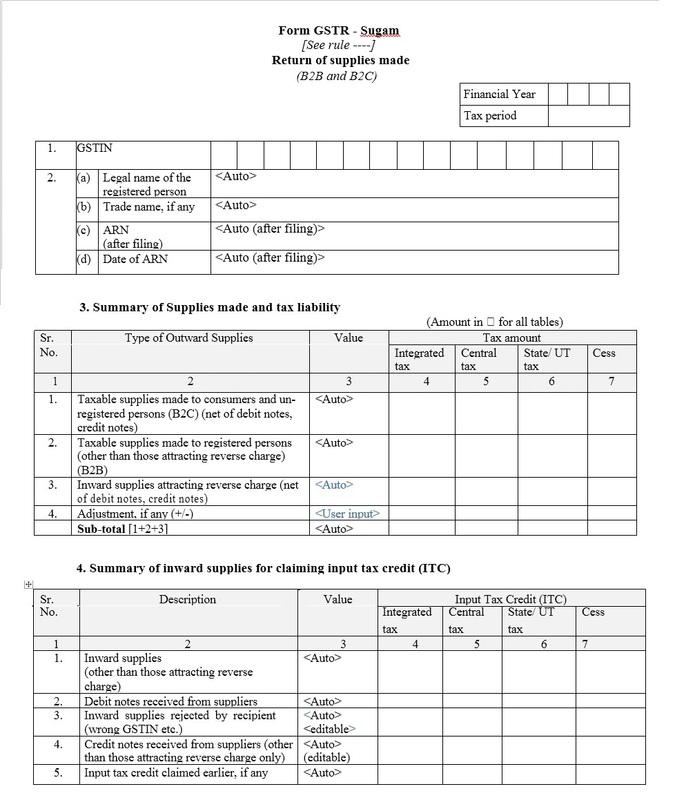 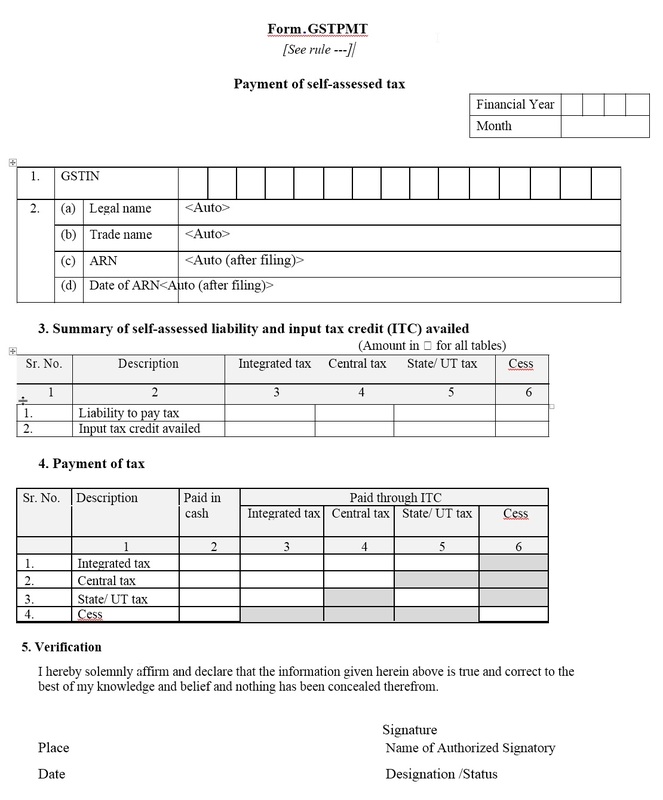 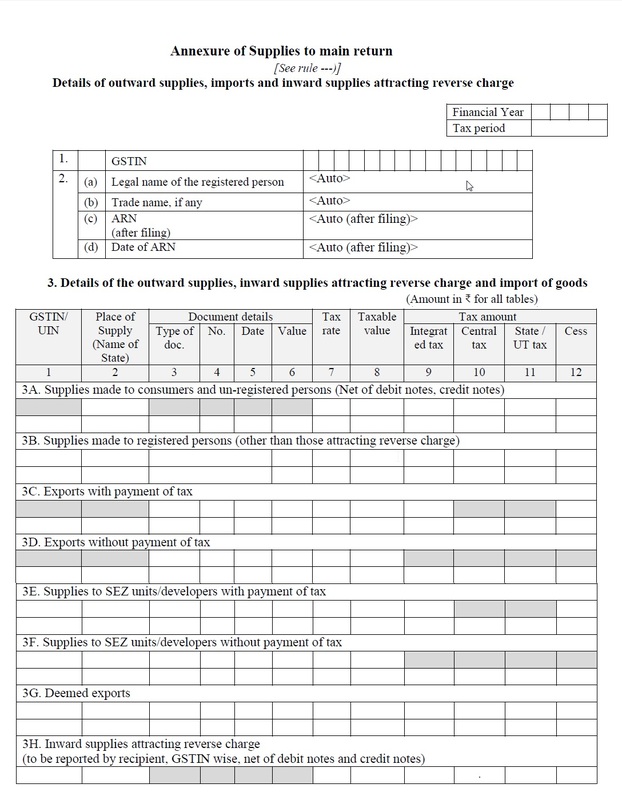 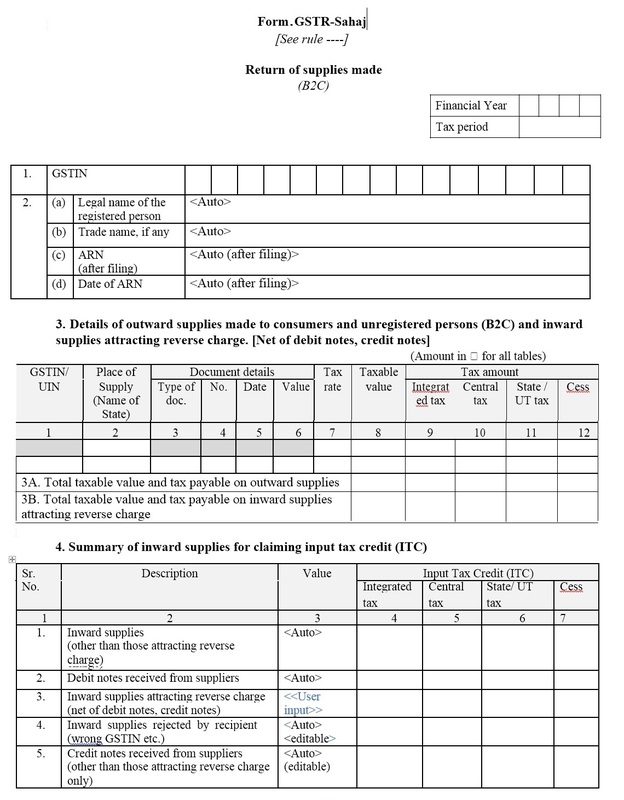 What is GST Sahaj Return Form? 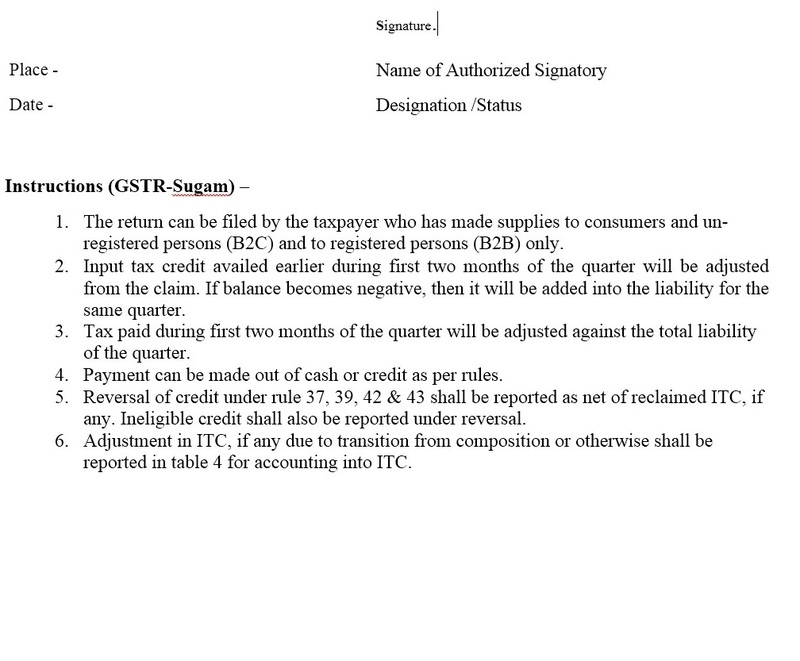 What is GST Sugam Form? 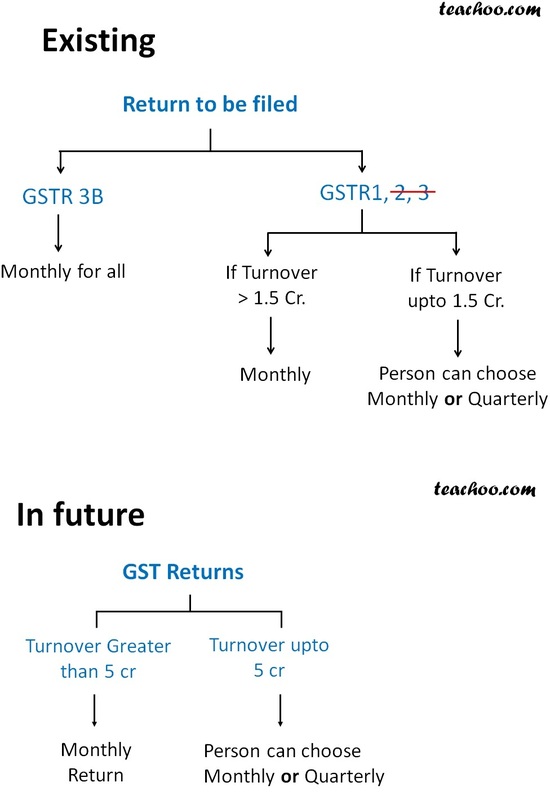 What is Quarterly GST Return? 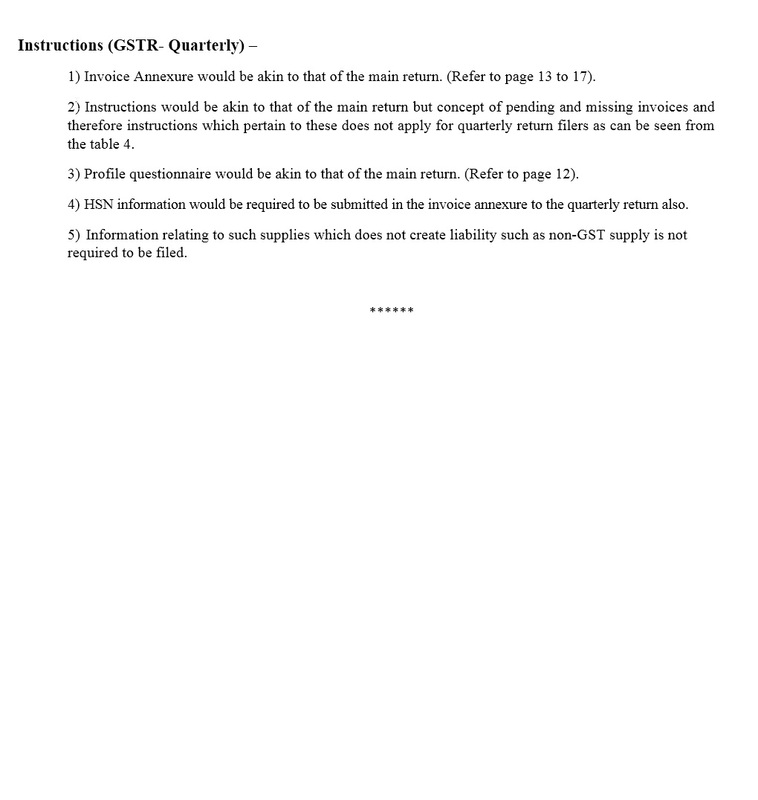 What is Monthly GST Return Form? 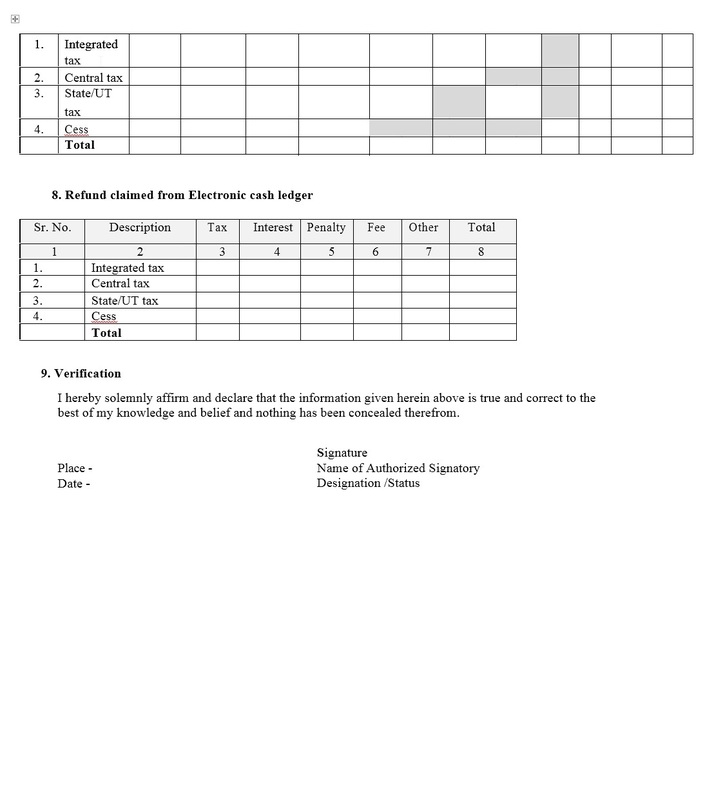 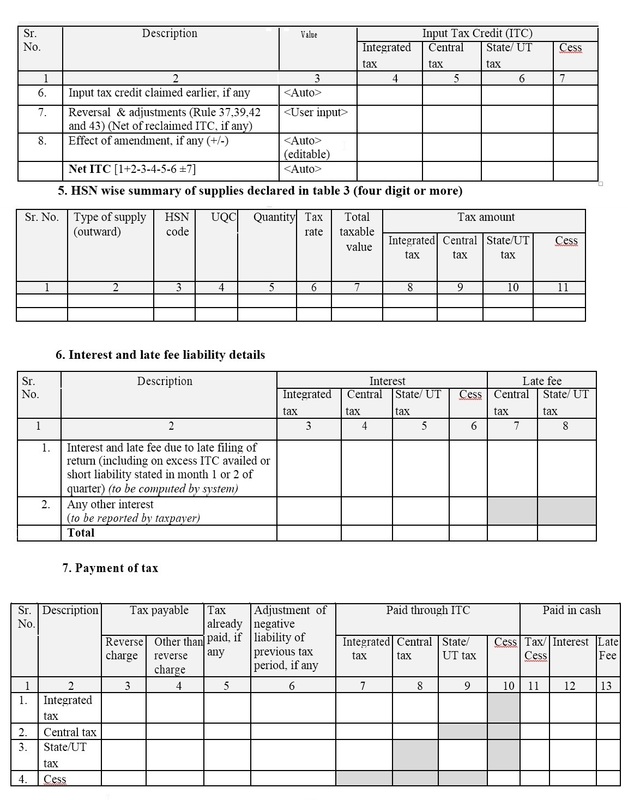 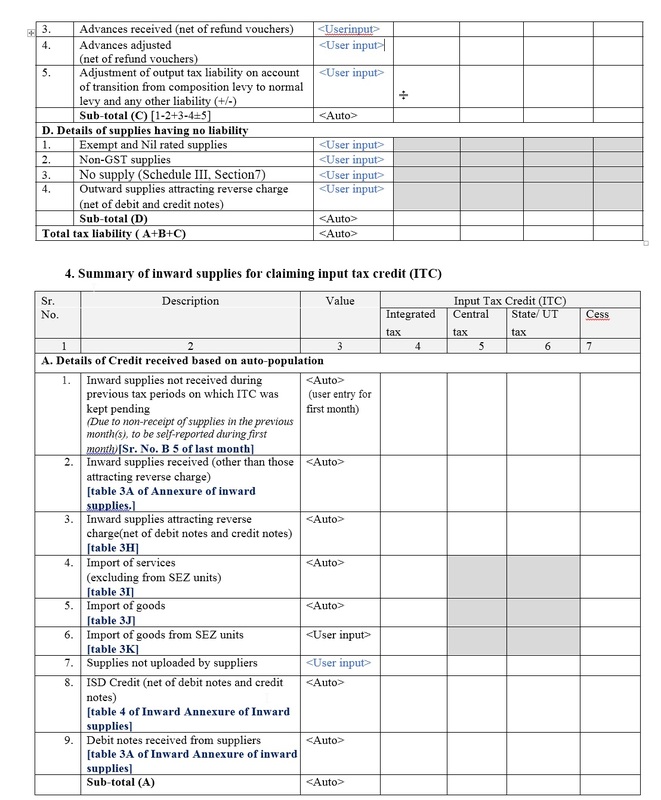 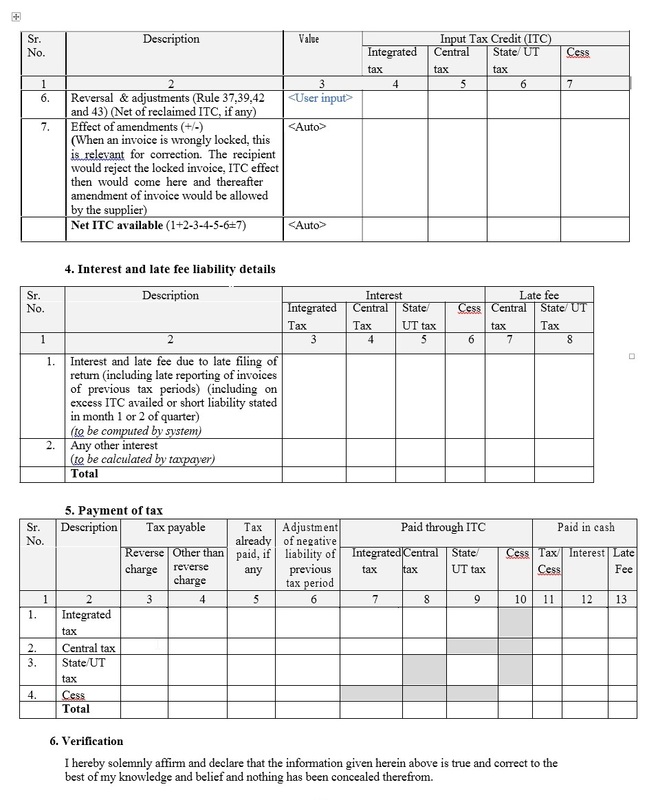 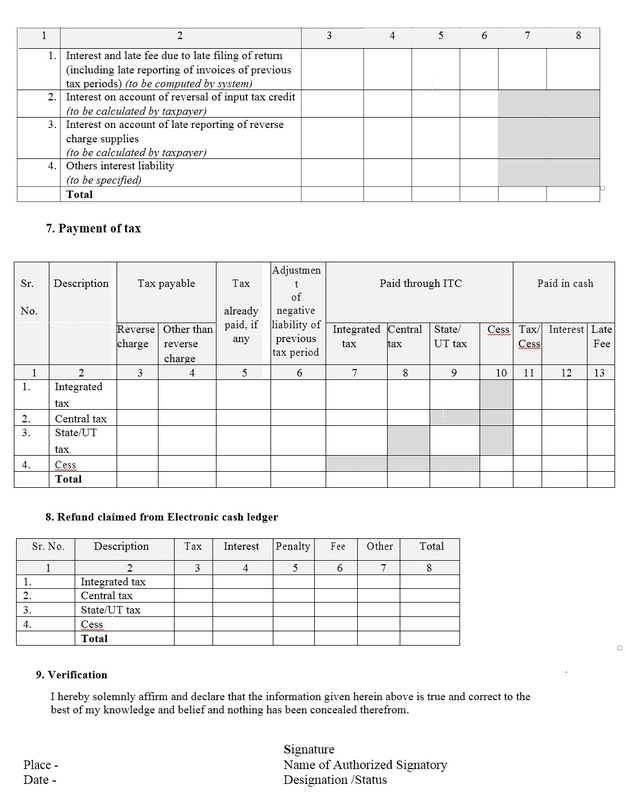 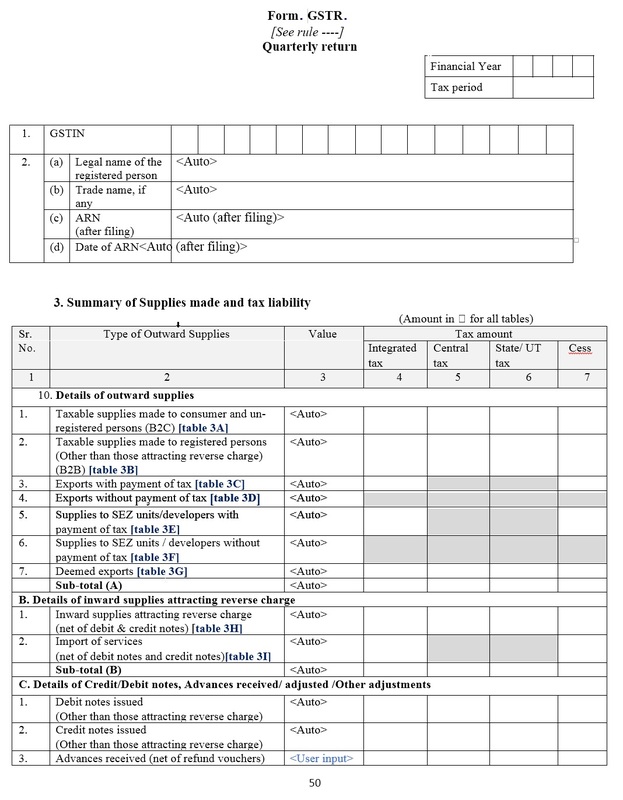 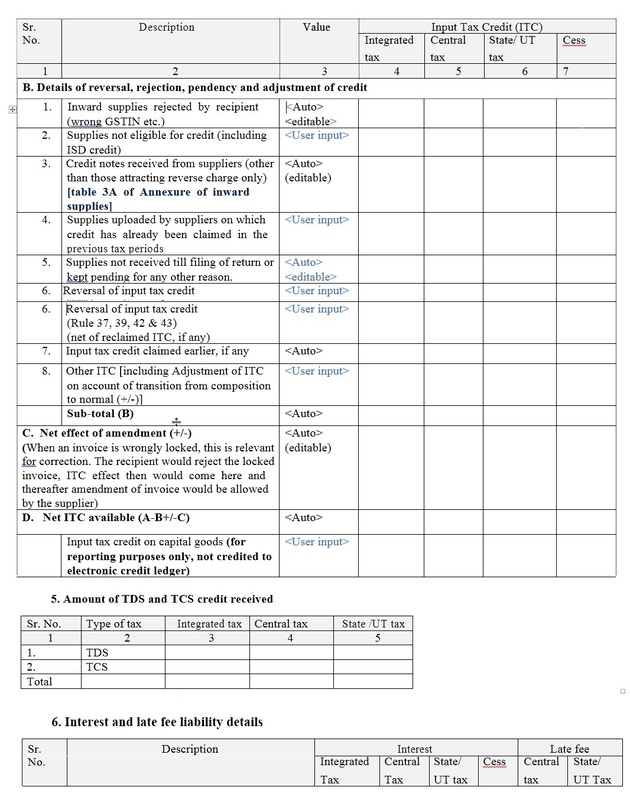 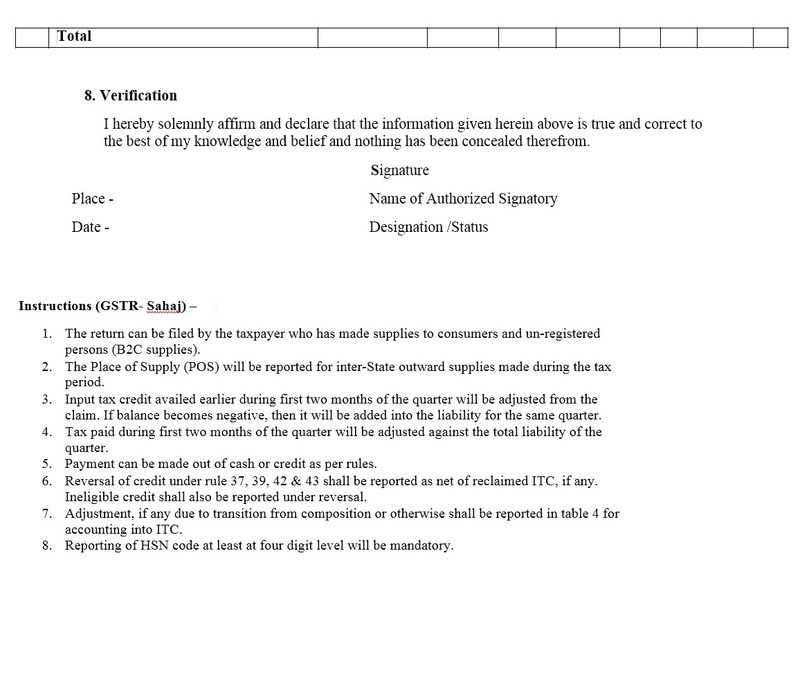 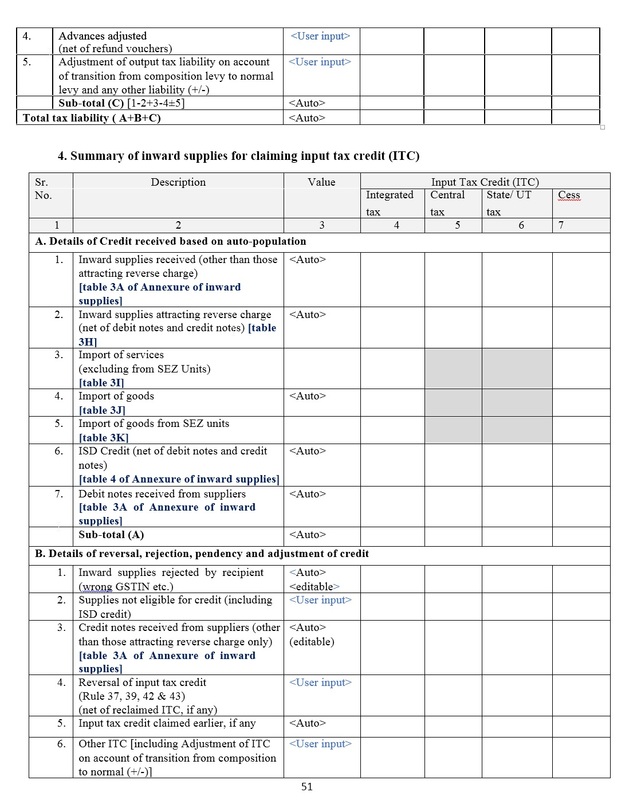 What is New GST Payment Procedure in GST-Payment Declaration Form? 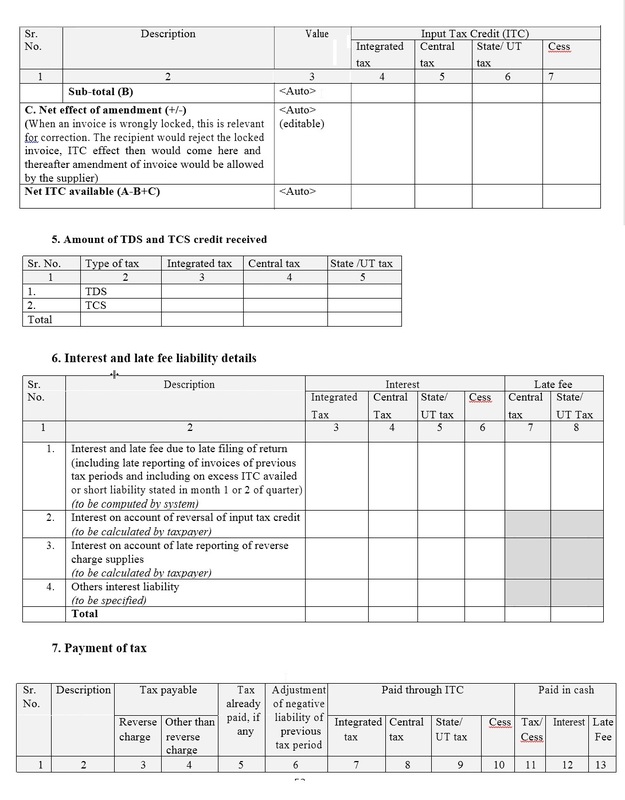 What is the Procedure for Upload,Lock and Pay? 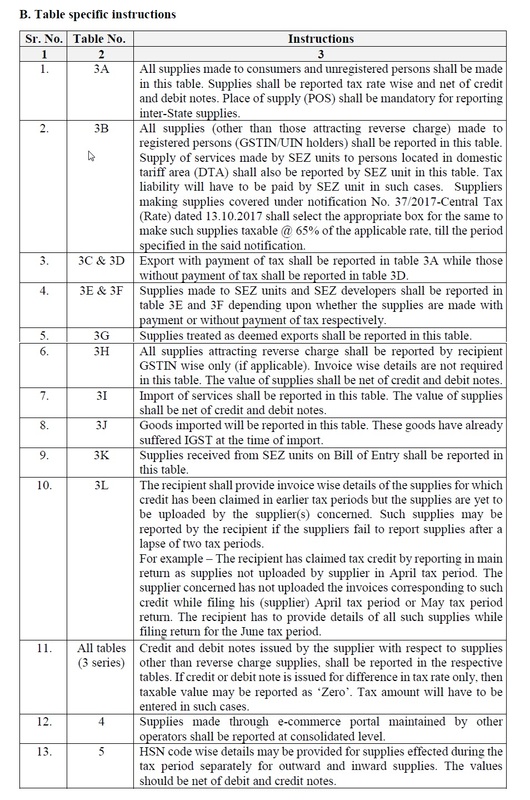 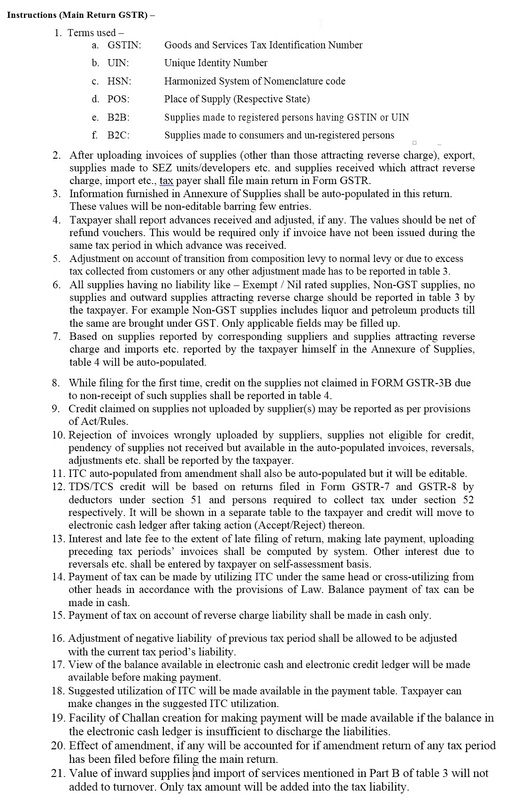 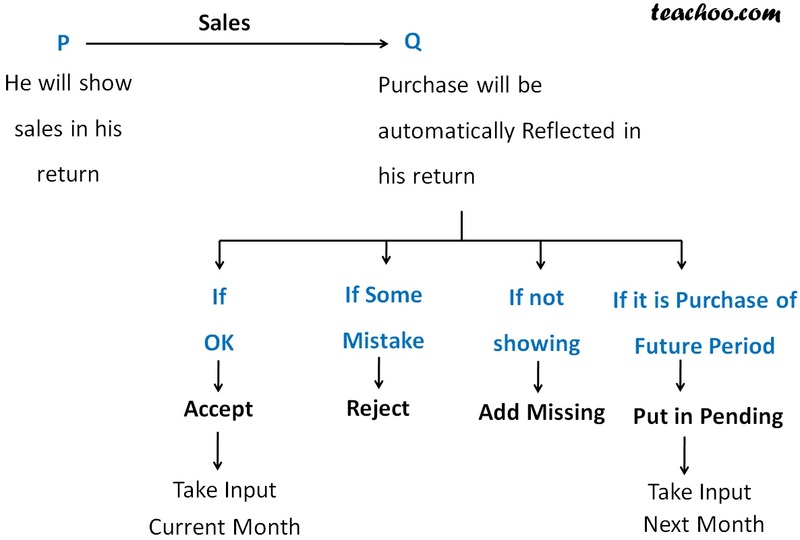 What is the due date by which Invoices to be Locked?